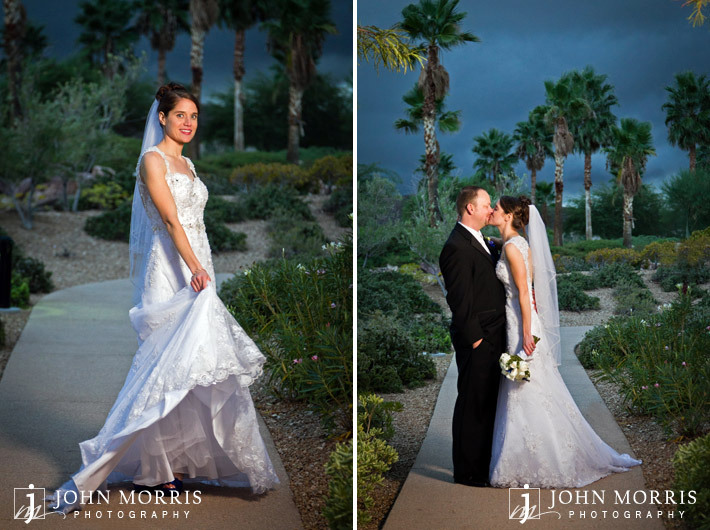 I had a great time shooting Daisy and Brett’s wedding at the Westin Lake Las Vegas. 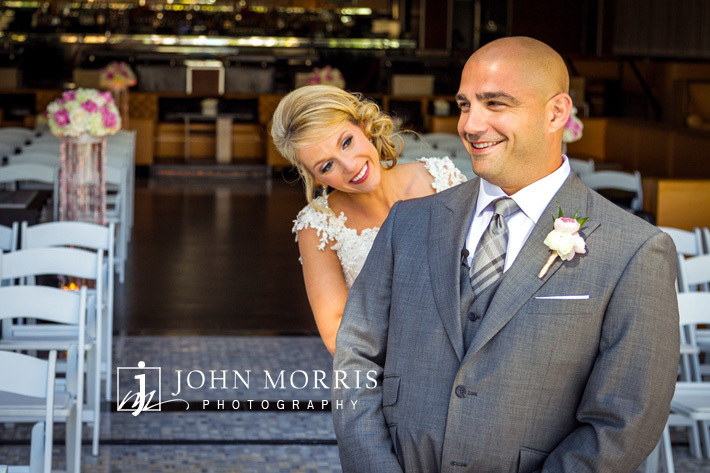 A good wedding planner makes all the difference sometimes and it was a pleasure working with Brit Bertino of Simply Weddings. 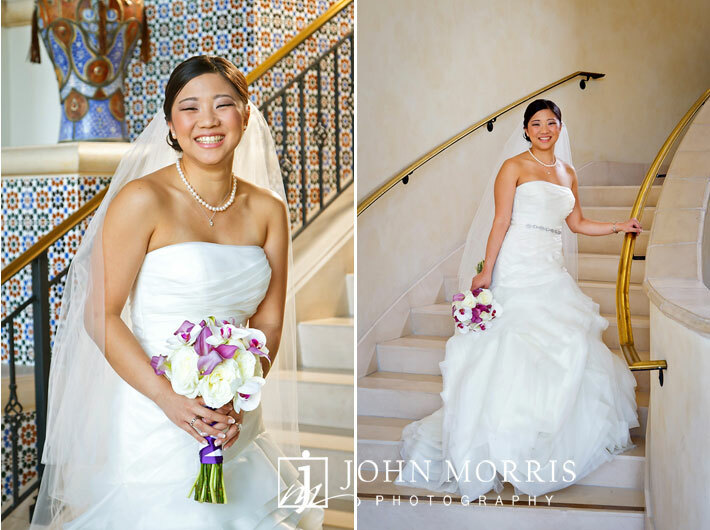 It was also nice working with Randee, Westin’s onsite event coordinator once again. 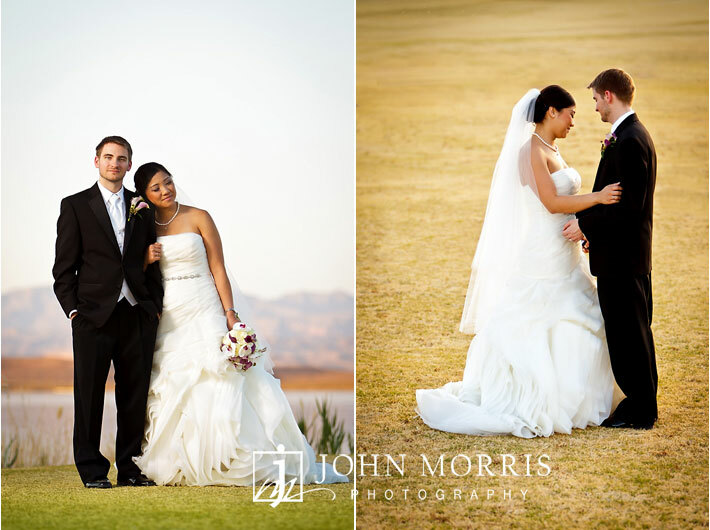 She always does a great job which makes mine so much easier. 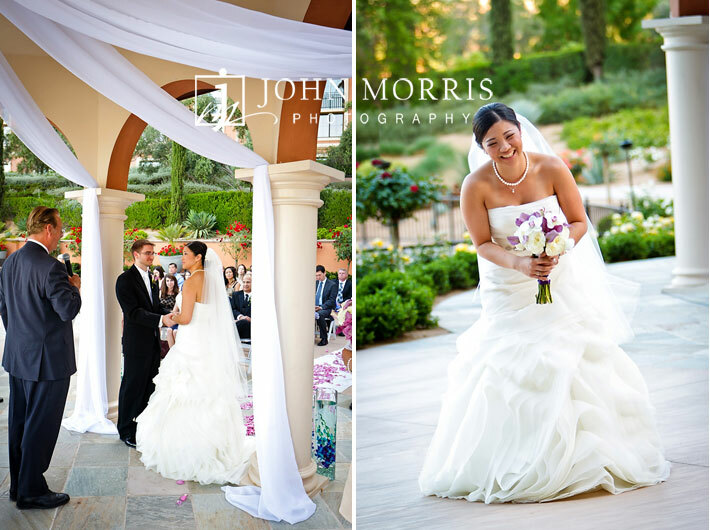 The ceremony was held in the Andalusion Garden area. 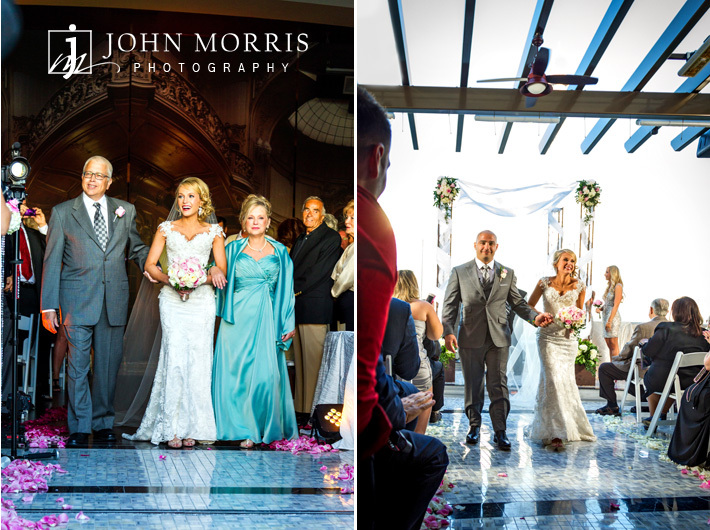 The weather was perfect and Daisy planned the timing for the ceremony for perfect lighting. 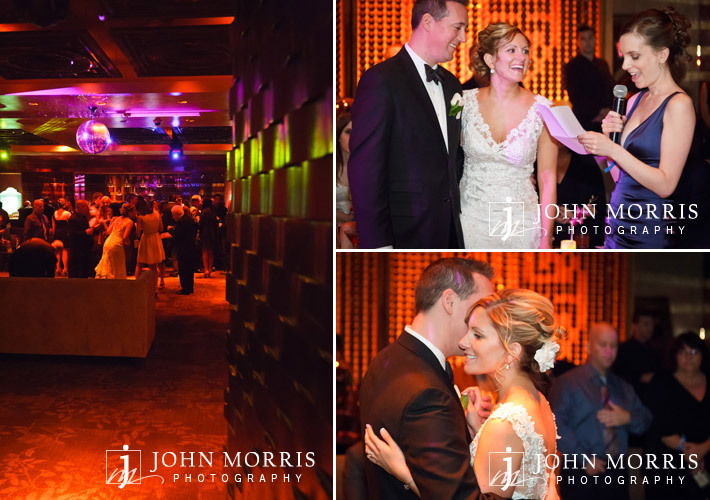 The reception was held in the Baccara Ballroom at the Westin and as you can see from some of the photos, the mood was fun and romantic. 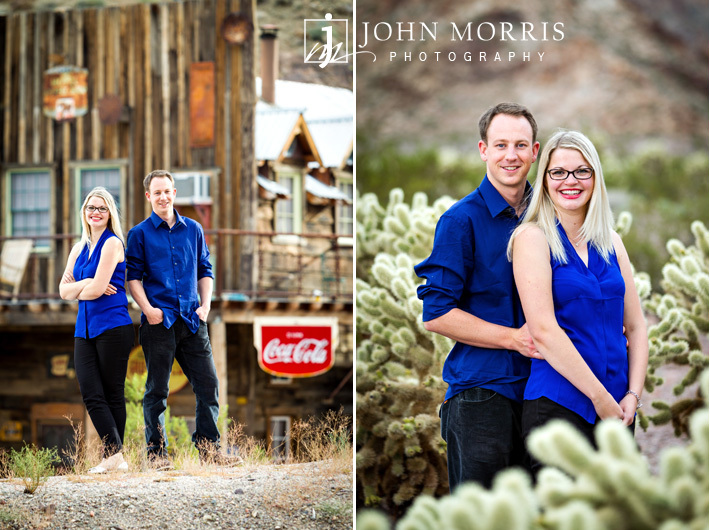 Daisy and Brett scheduled their time to allow for as much photography as possible and as you can see, we really took advantage. 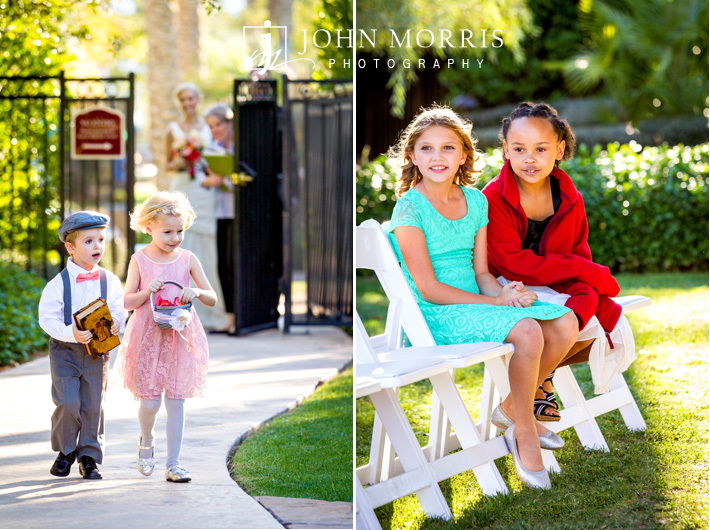 We created lots of great images in a beautiful location with so many possibilities. 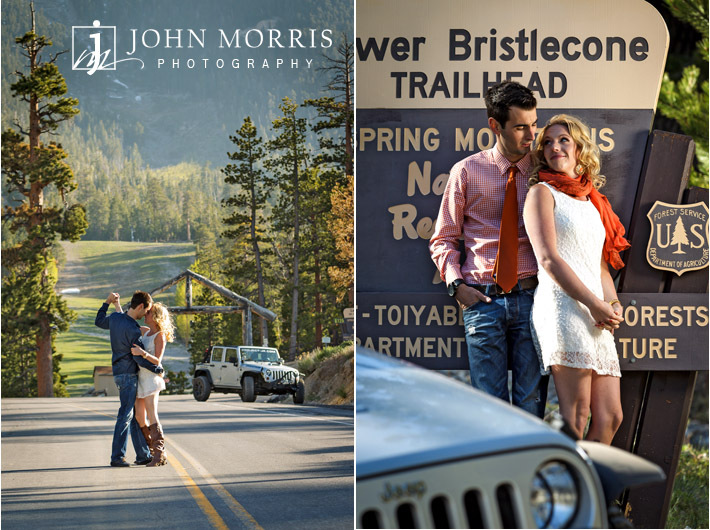 Time is one of the most important factors to my success as a photographer and it is always a good thing when we have plenty of it. 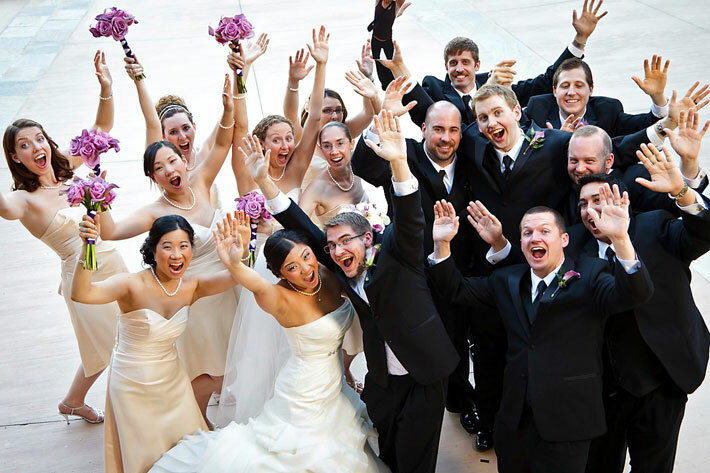 I would also like to thank the Todd Herod of Shutterbooth and DJ Harry O for there help in making this wedding such a success. 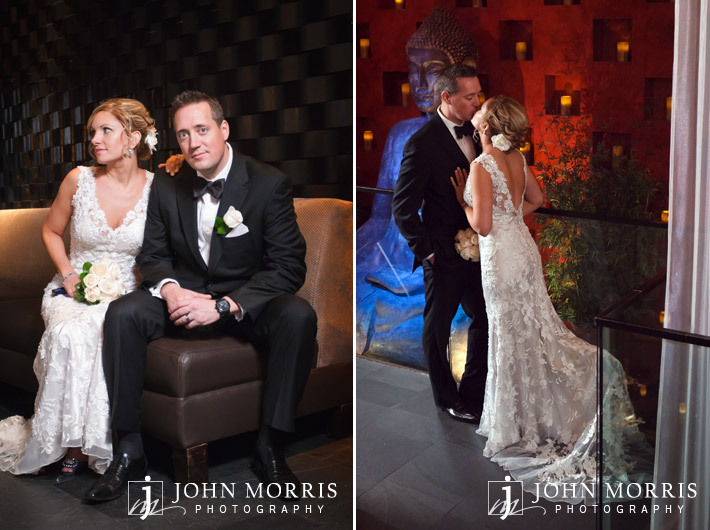 Thanks again Daisy and Brett for asking me to be apart of your very special day. 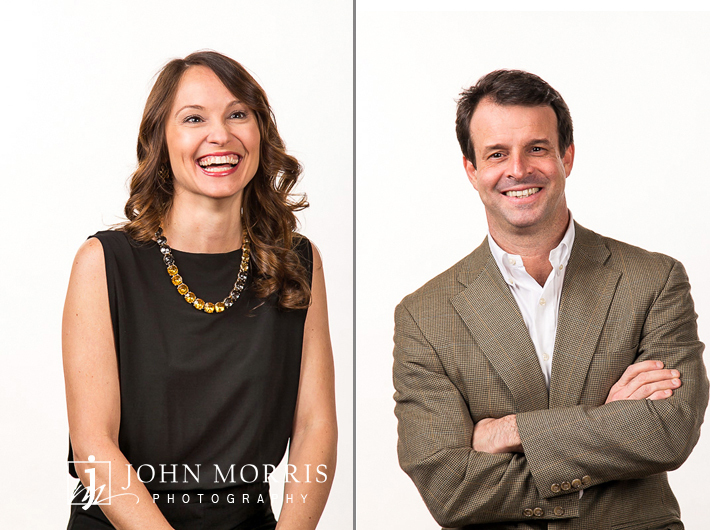 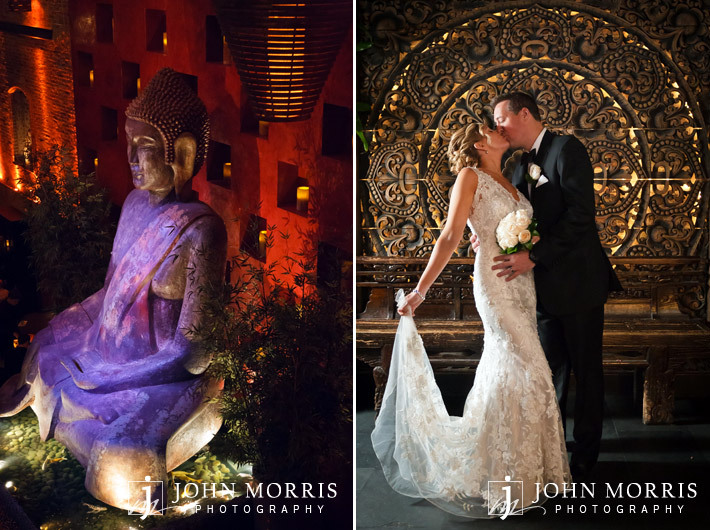 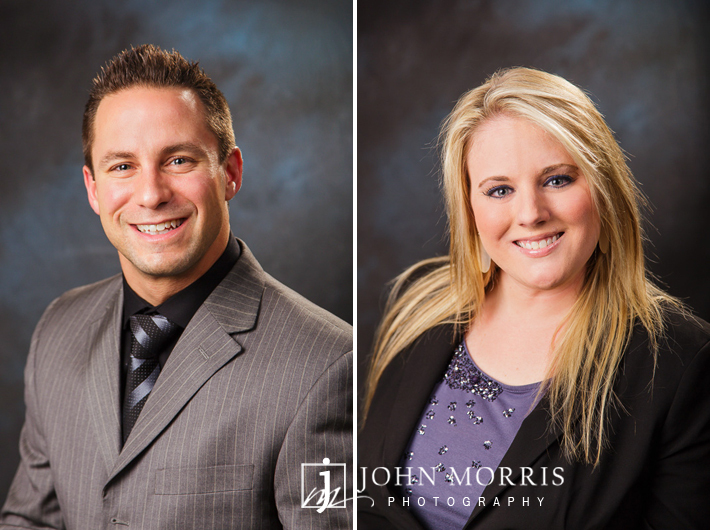 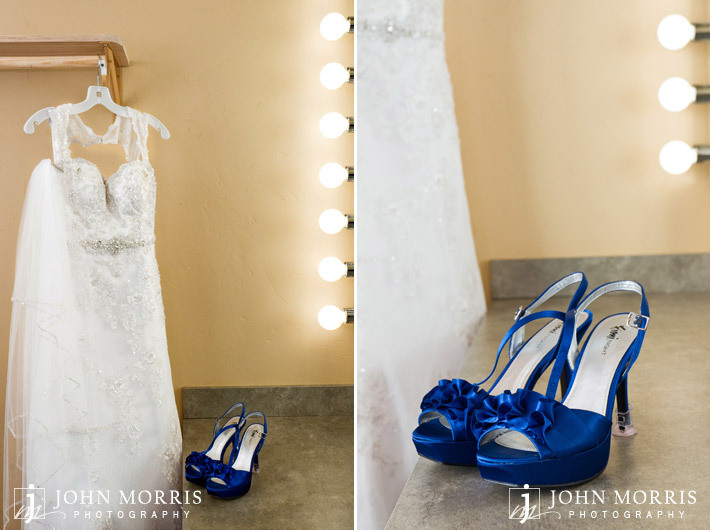 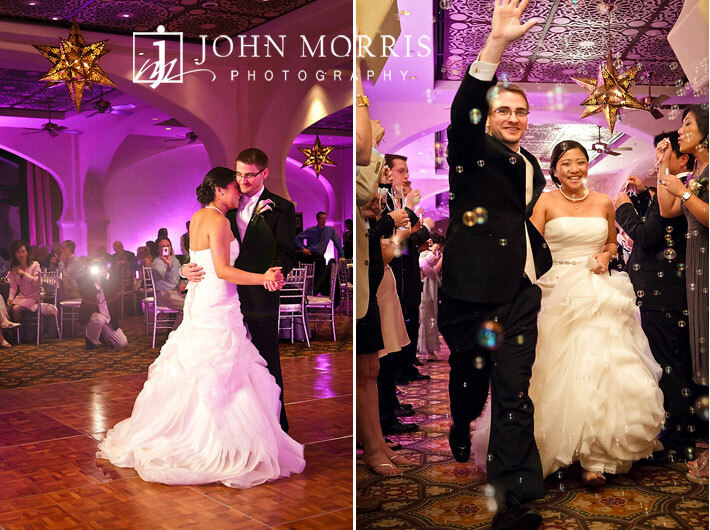 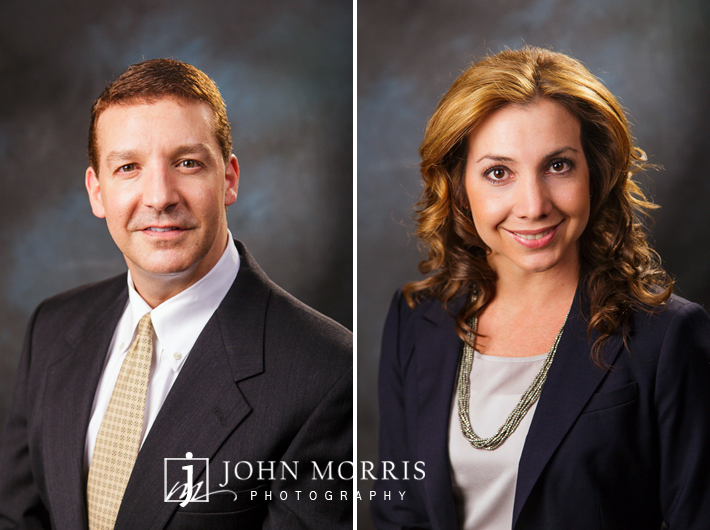 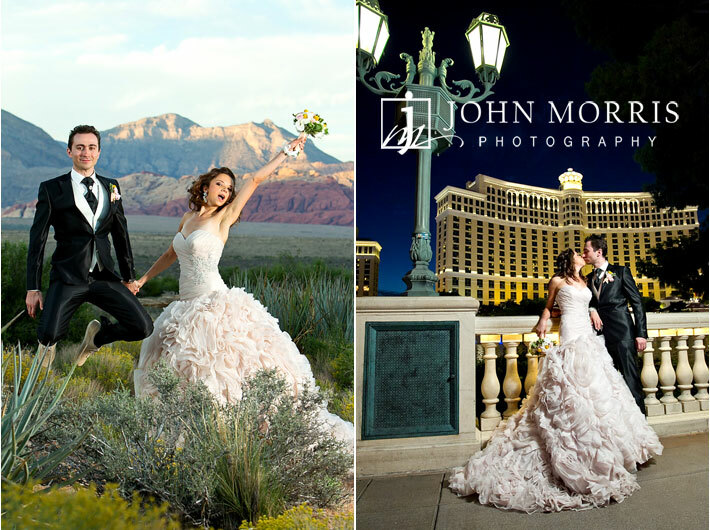 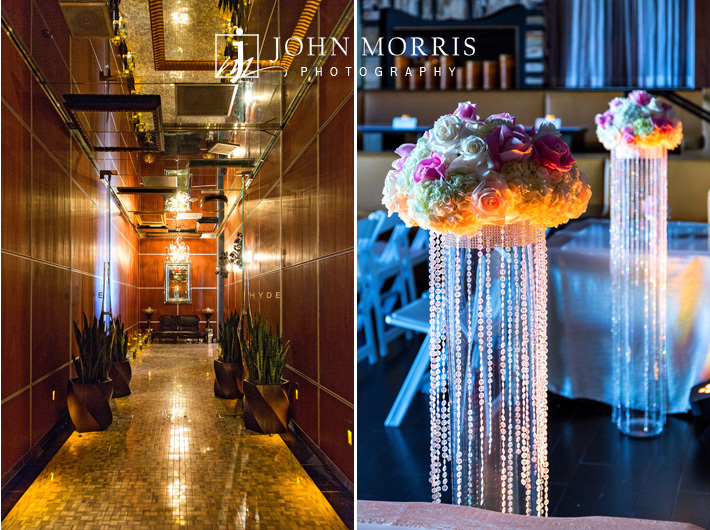 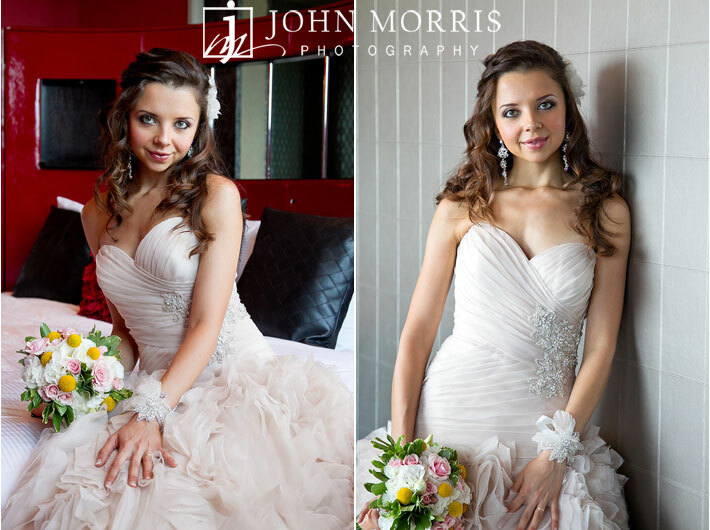 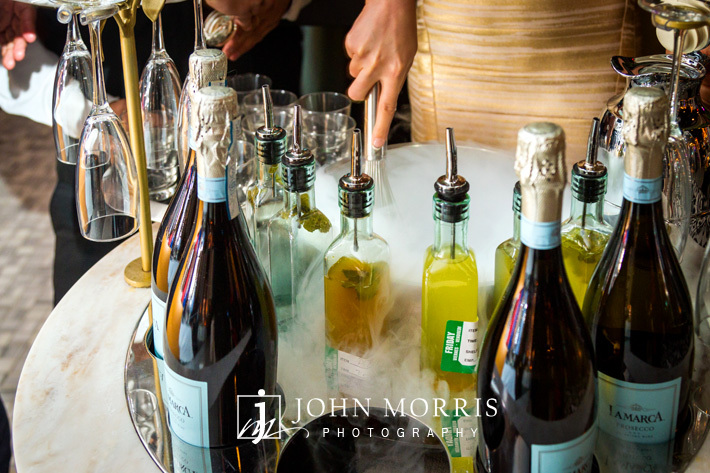 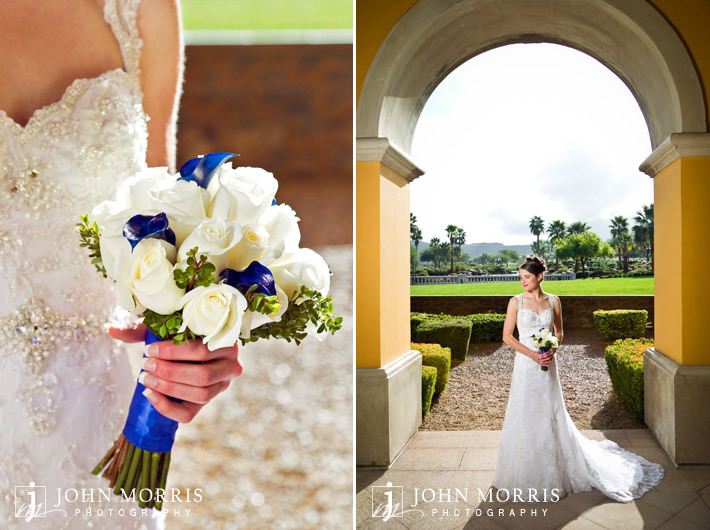 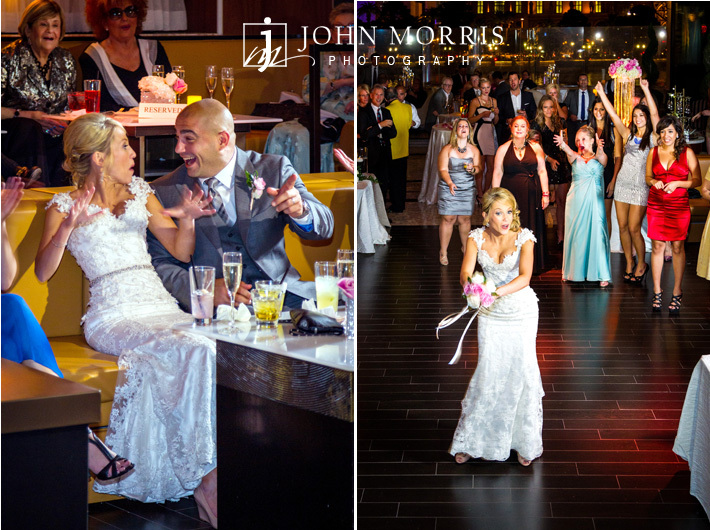 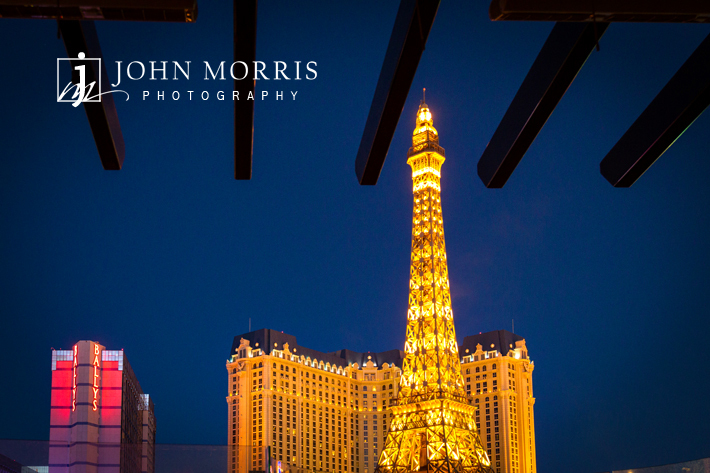 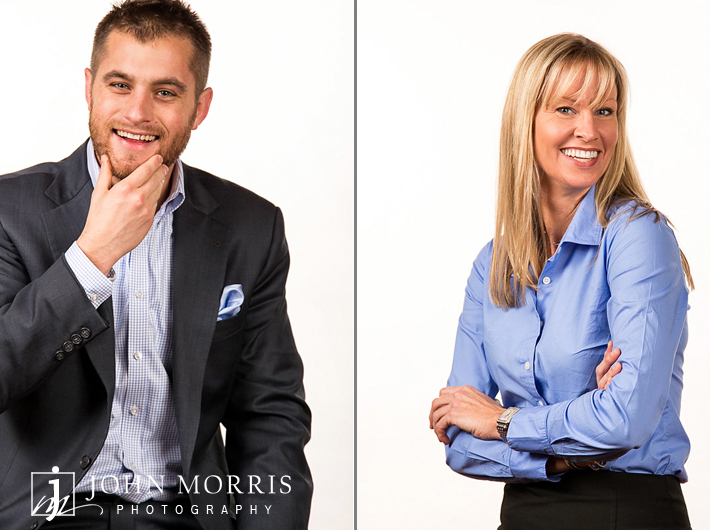 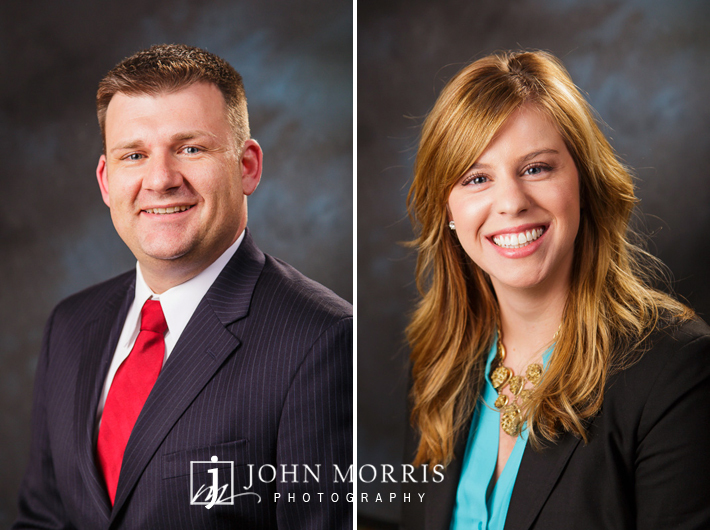 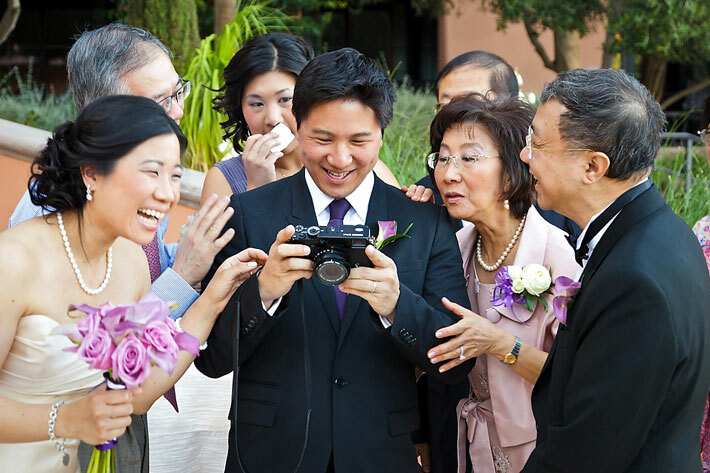 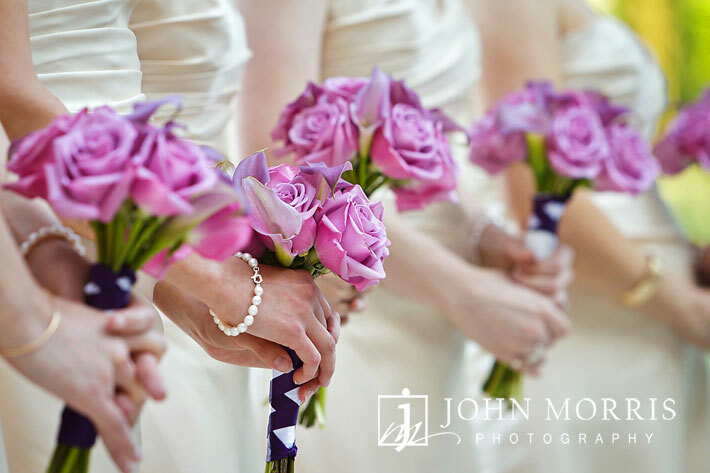 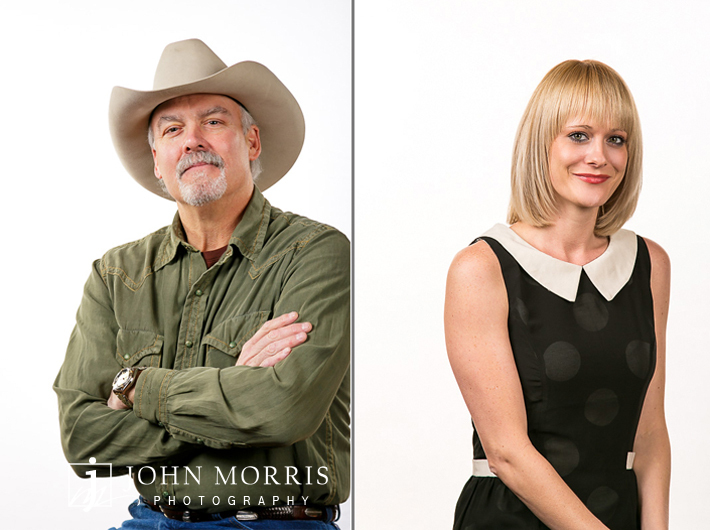 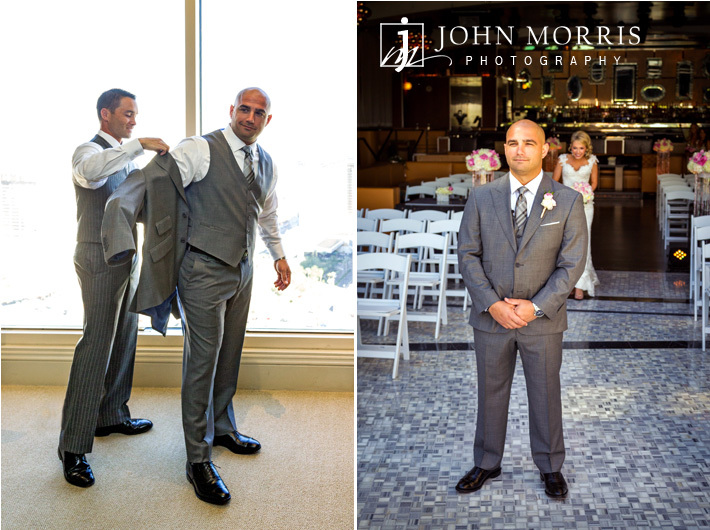 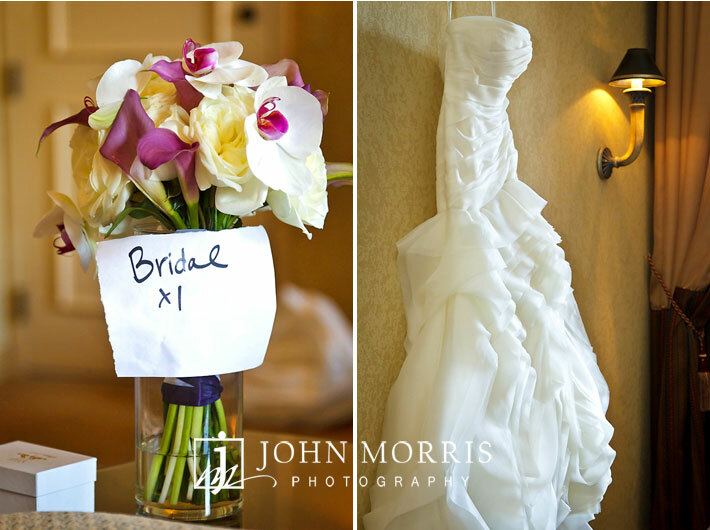 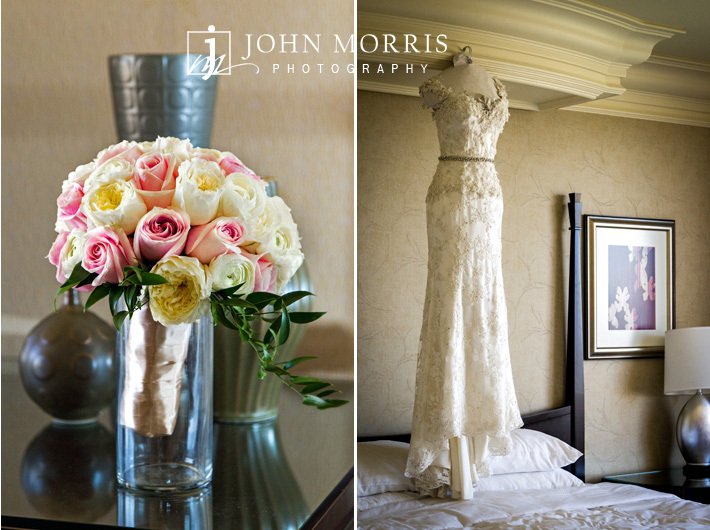 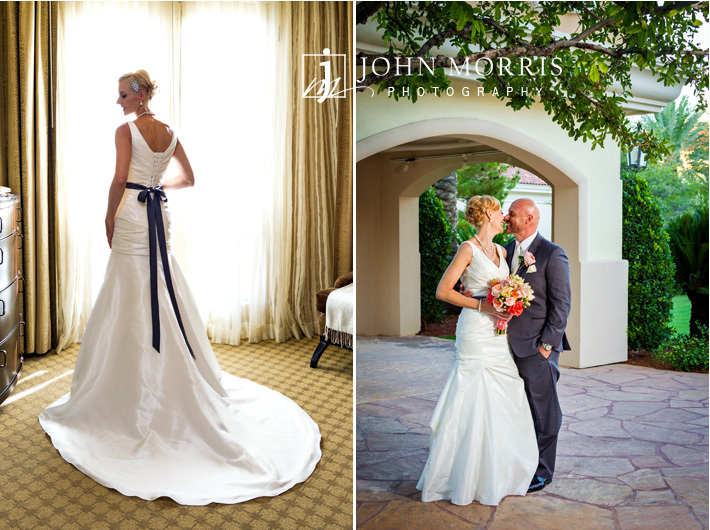 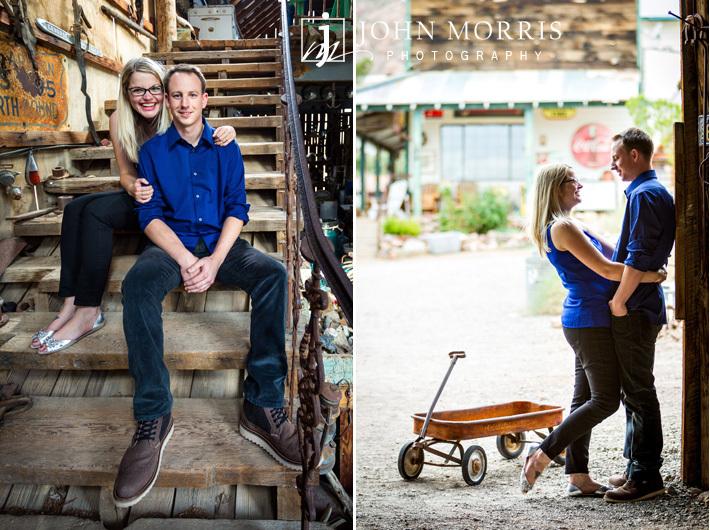 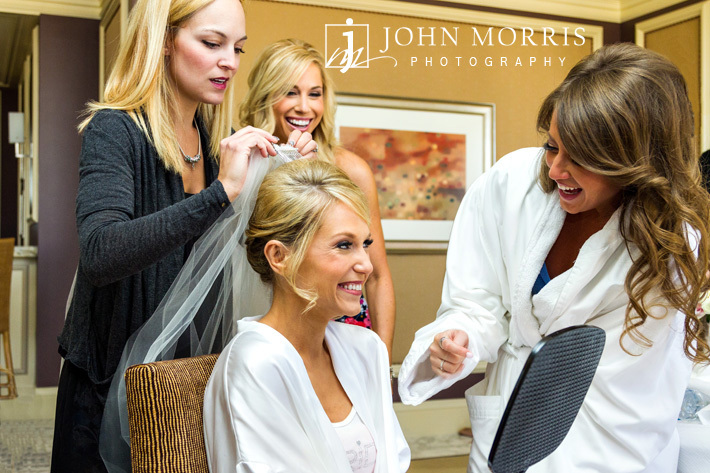 John Morrs Photography, Las Vegas Wedding Photographer.